Affordable, budget city stays in Europe this summer - our top 10 faves! Save money in 10 of our favourite cities so you can afford to spend your holiday budget on the stuff that really matters. Feel the freedom of travel whilst paying less for great accommodation. We list our top 10, less than £40 a night, summer city stays. 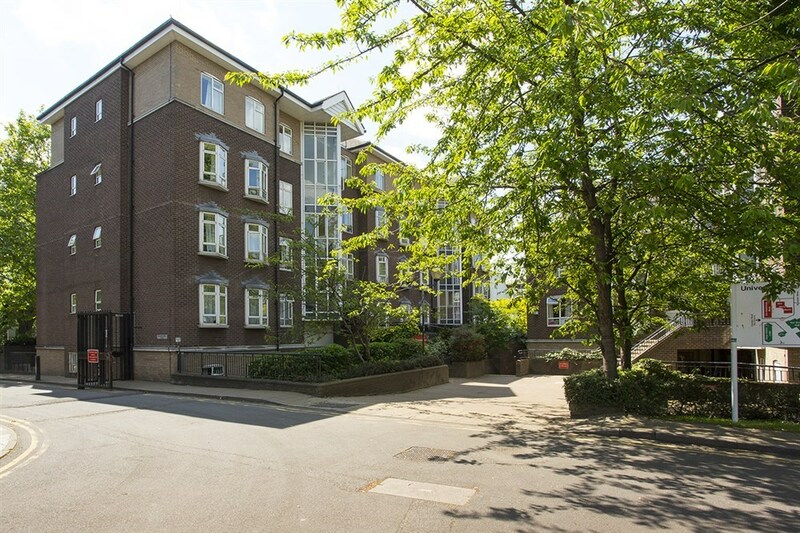 Staying in Oxford can be fiendishly expensive – however, the Liddell Building offers self-catering accommodation in a peaceful central location, minutes from the town centre. 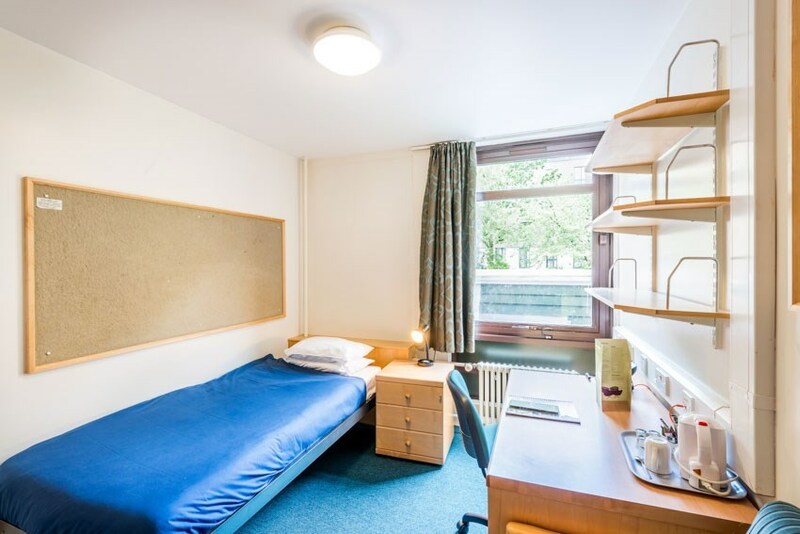 Single bedrooms are available in four bedroom flats with a shared kitchen, dining area and bathroom. 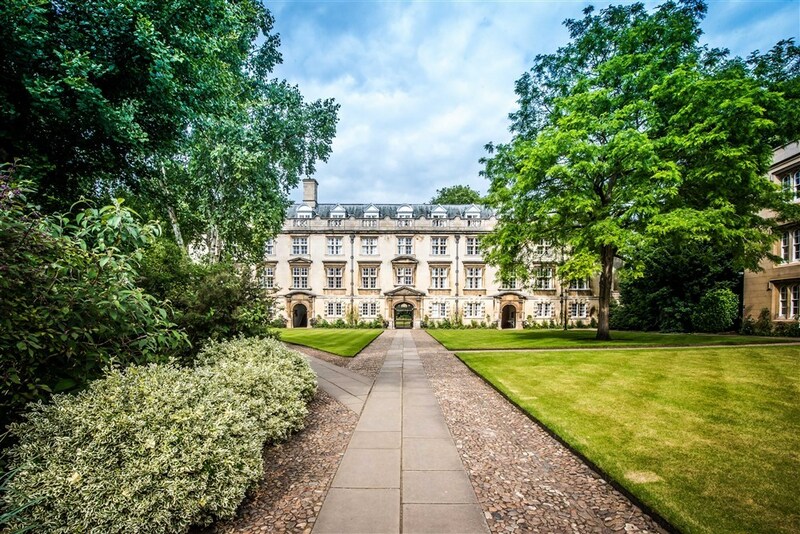 Historic Christ's College is an oasis of calm in the heart of Cambridge. 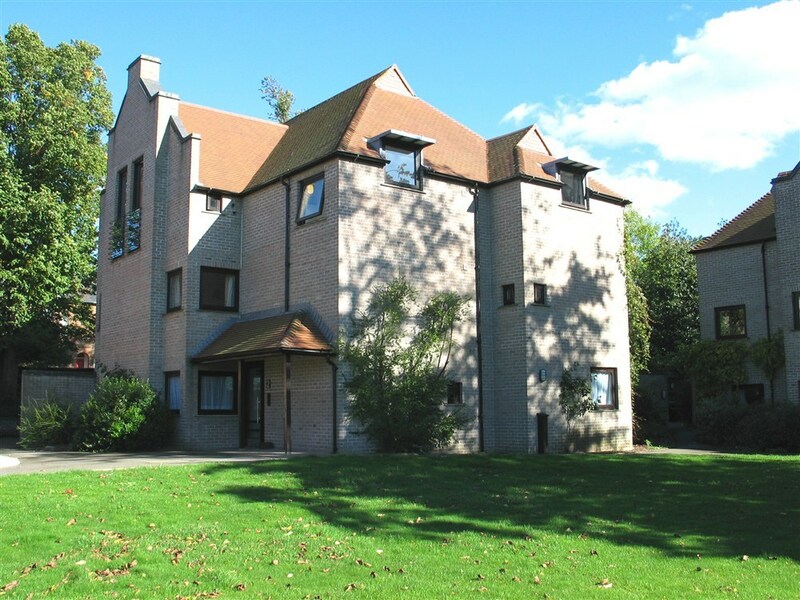 Christ's College is the perfect location for visitors who are on a leisure break or are in Cambridge on business. 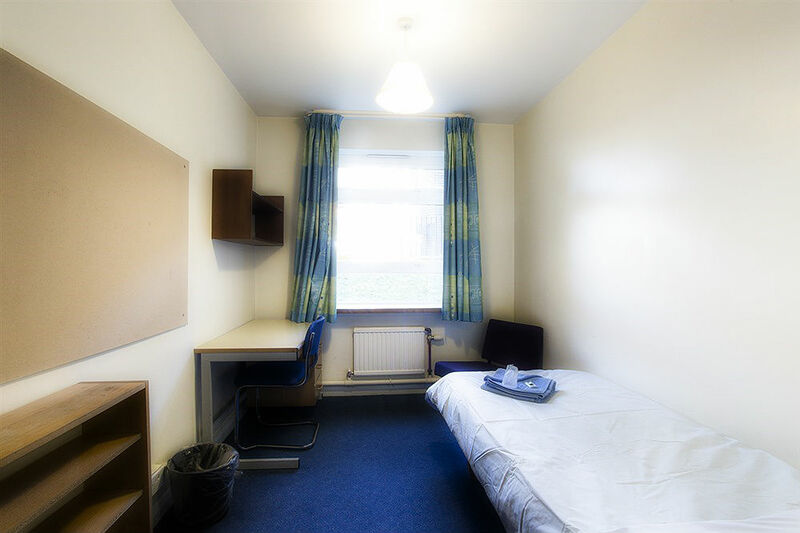 The rooms are clean and comfortable offering, standard (shared bathroom facilities) or ensuite single, twin or double rooms. All rooms are equipped with tea and coffee making facilities, linen, towels and also a welcome pack of toiletries. Baird House is an ideal base from which you can explore all of Edinburgh. 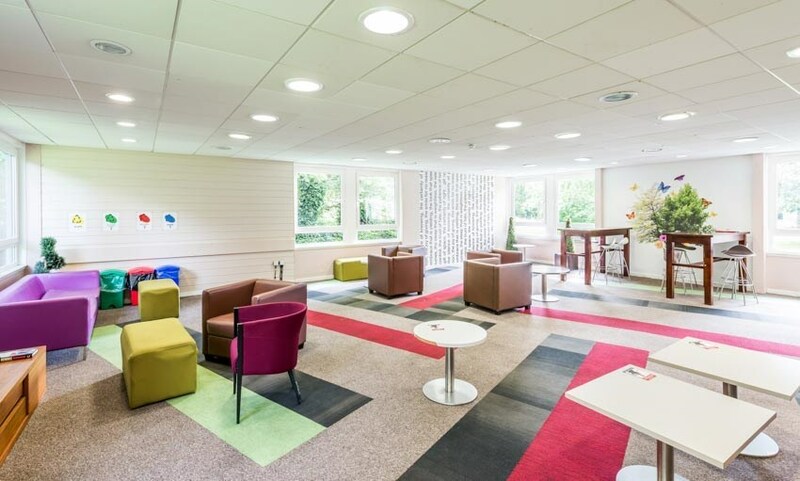 Based at Pollock Halls at Holyrood Park, this varied bed & breakfast campus accommodation is close to the city centre and parliament buildings. The bed & breakfast accommodation lies within the shadow of Arthur's Seat, Edinburgh's ancient volcano and the Scottish Parliament. 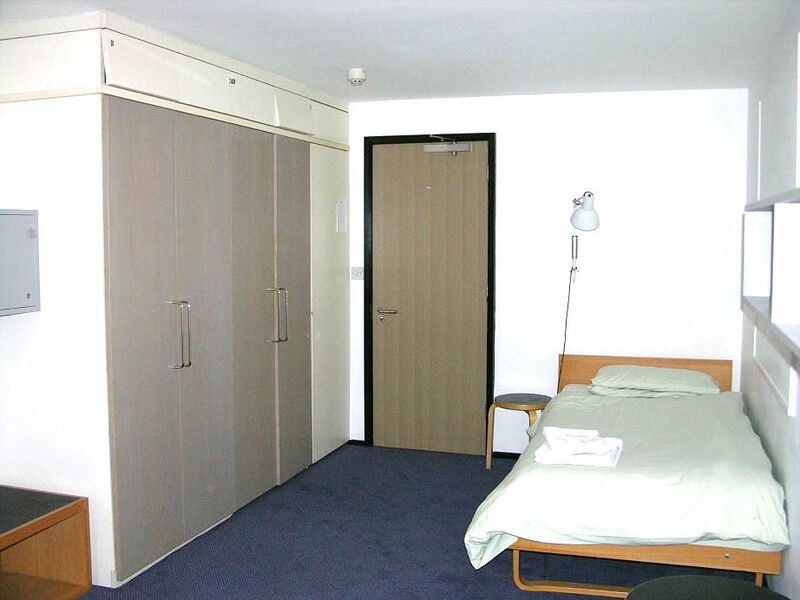 They provide over 2000 rooms ranging from double, twin or single ensuite to single standard. Discover this phenomenal Italian city for only £39.59 a night! Rubattino is situated in the ex-Innocenti area, which recently had a strong civil and commercial building development, completely redesigning the area to make it modern, functional and well served. The district is located just a short distance from Lambrate Station. 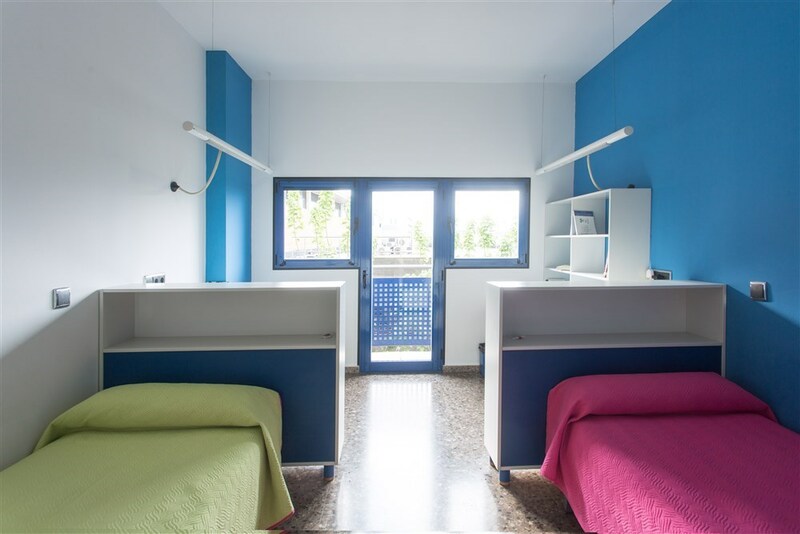 This bright and modern residence located in the centre of Granada, has 69 rooms which are available as either single or doubles and equipped with private bathrooms and air conditioning. Accommodation is offered on a self-catering basis. The Palacio Nazaríes, Alhambra and el Generalife Monument are all within easy reach (1.5 Km / 18 min walk). There are also restaurants, banks and supermarket within 50 meters of the residence. Embrace Madrid's cultural heritage and save money by staying in this fantastic venue! 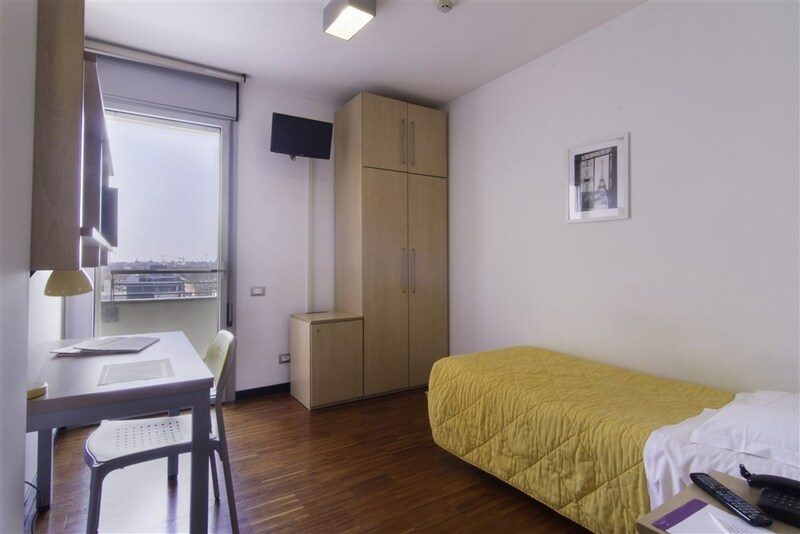 The university is situated within easy walking distance to all of Madrid's principle areas and a bus and tube station are very close. This residence was fully renovated in 2012 and all rooms and furniture are new. Included in the price is a buffet breakfast, bed linen and towels. 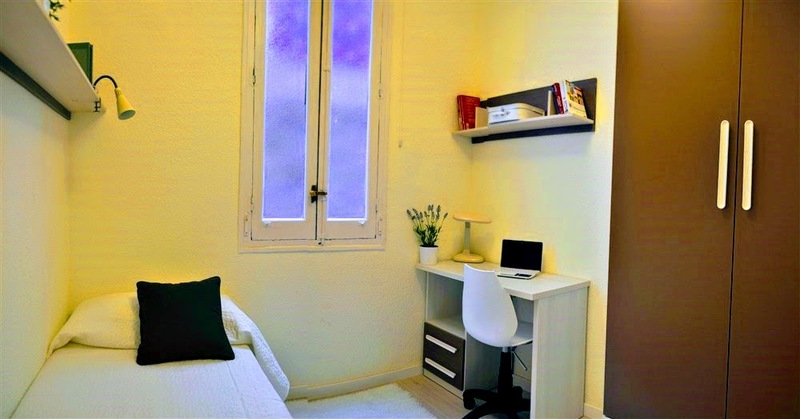 Fall in love with this beautiful city whilst benefiting from residing in the Colegio Mayor Galileo Galilei. 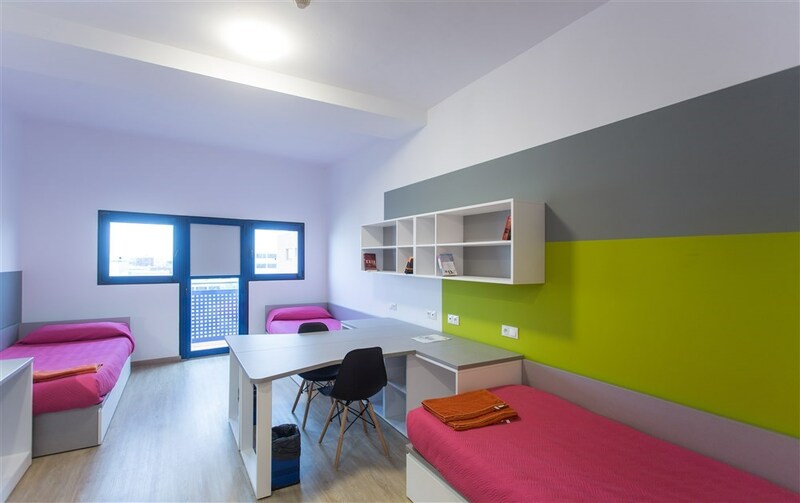 This student residence located on the Polytechnic University of Valencia campus is considered one of the best in Spain. The excellent facilities and personalised service make it an ideal place to stay either short or long term. Most of the light and airy rooms are available with balconies in either single or twin ensuites. 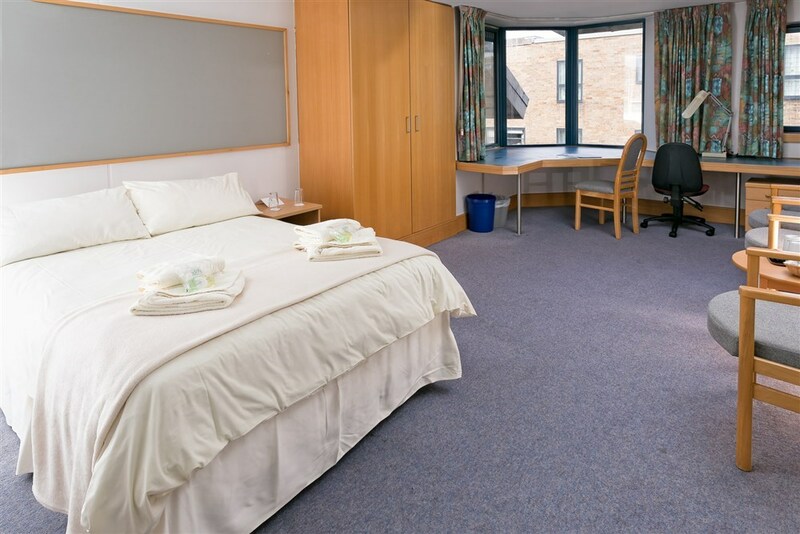 The rooms are large enough to include an additional bed or cot, have a private phone with a wake up service, internet connection, mini-fridge (on request) and TV connection. 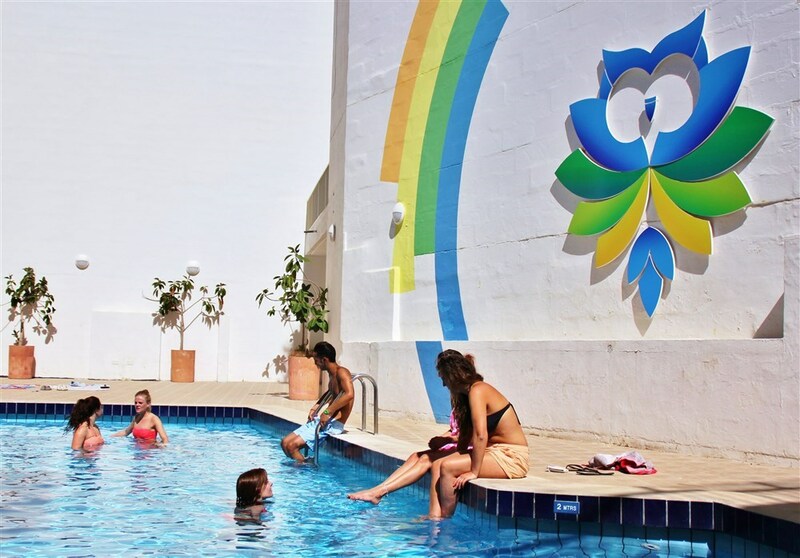 How many places can offer a swimming pool for only £29.91 a night in the middle of summer?! Rooms include a buffet breakfast, free Wi-Fi, private shower-room, free toiletries, 24-hour reception and twice weekly cleaning. Most rooms have a balcony overlooking the pool or the extensive university grounds. 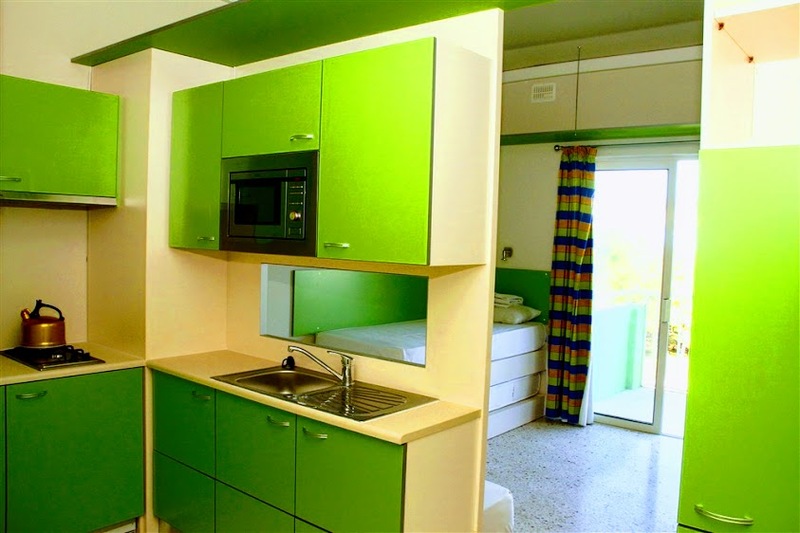 It is a few minutes' walk from the Gzira waterfront and local restaurants. It is located only 3.5km from Valletta and 2.2 km from Malta's fashionable shopping centre, Sliema. Discover one of the world's most extraordinary cities, its unique position dividing east from west and continent from continent, for just £30 a night. 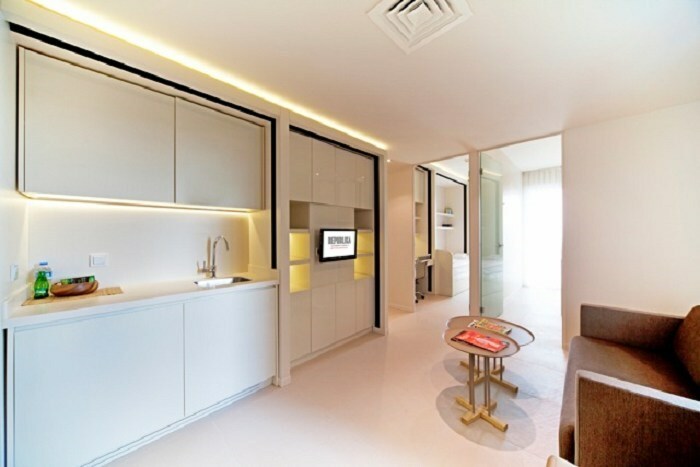 Located in Istanbul's city central district of Buyukcekmece, the newly built 2012 apartments combine stylish modern design with excellent purpose-built features.